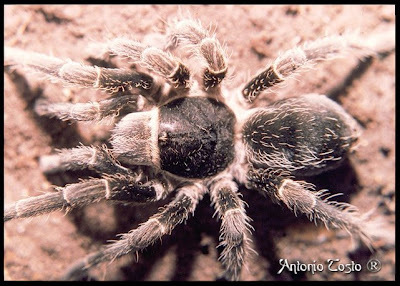 Small brown Tarantula found in 1992 at 3000mt. It was a mature female with a body length of 30mm. Very docile. One of my favorite !